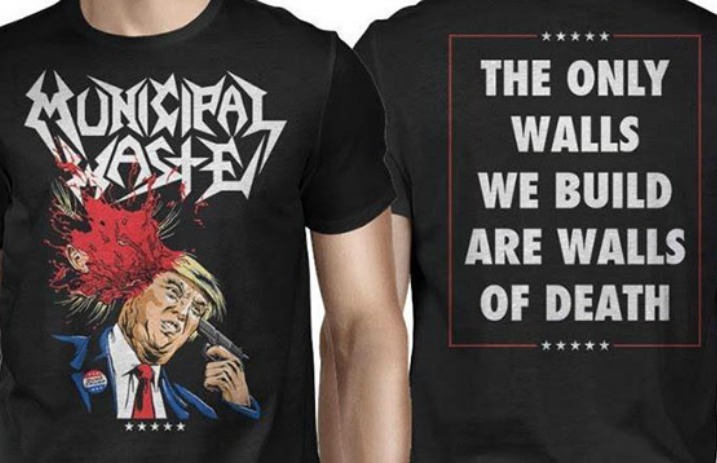 Virginia thrashers Municipal Waste made their feelings on Donald Trump clear with their newest merch design. 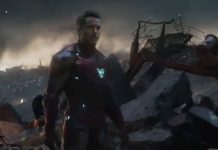 The t-shirt is emblazoned with the presidential candidate shooting himself in the head, while the back reads “THE ONLY WALLS WE BUILD ARE WALLS OF DEATH.” Because even Donald Trump can't kill the metal. Get your hands on this shirt here before Trump hits these guys with a lawsuit.